AMDA | AMDA News - AMDA Alumna Jo Jo Graham Founds Dancing Classrooms in her hometown! AMDA salutes alumna Jo Jo Graham who is the Founding Executive Director of Dancing Classrooms in Northeast Ohio. Jo Jo was hired by Dancing Classrooms in NYC during her 4th semester at AMDA six years ago. 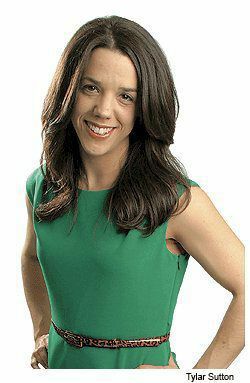 She quickly found success within the non-profit organization which brings dance into elementary and middle school classrooms around the country. Jo Jo worked her way up to launch a new branch of Dancing Classrooms in Northeast Ohio (her hometown), now in its fourth year of success! In addition to her role as Executive Director for Dancing Classrooms Northeast Ohio, Jojo is also the Director of the Dancing Classrooms Weekend Academy and was also recognized as Teacher of the Year, for her work within the classroom. 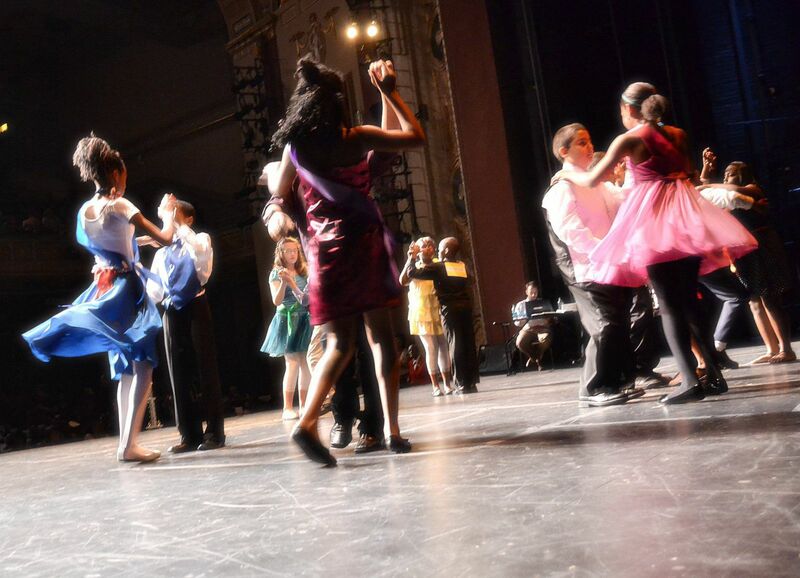 Dancing Classrooms is a non-profit arts-in-education program that teaches ballroom dance to fifth and eighth grade students in participating schools. Their mission is to build social awareness, confidence and self-esteem in children through the practice of social dance. 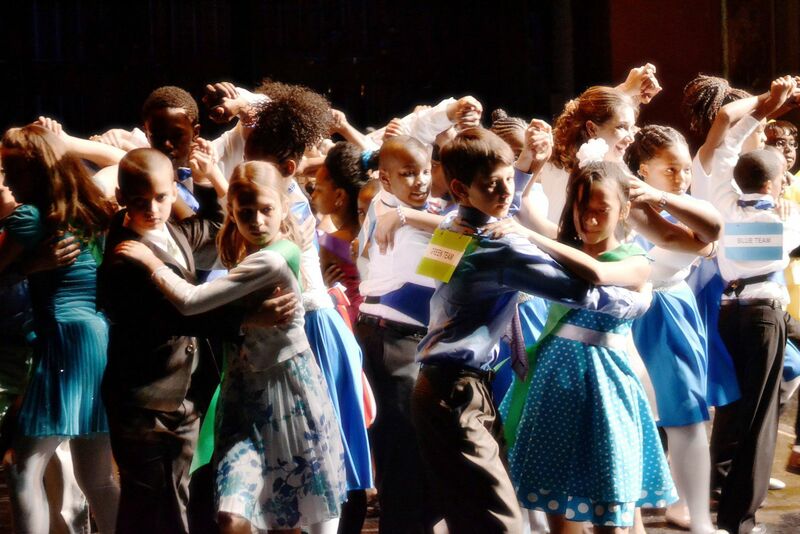 Through standards-based, in-school residencies, they use the vocabulary of ballroom dance to cultivate the positive feelings that are inherent in every child. The maturity necessary to dance together fosters respect, teamwork, confidence and a sense of joy and accomplishment. In 1994, renowned Ballroom and Broadway dancers Pierre Dulaine and Yvonne Marceau began the Dancing Classroom movement at the Professional Performing Arts School in Manhattan. Since then it has spread across the country and internationally to Cleveland, Baltimore, Denver, Fort Myers, Fort Worth/Dallas, Key West, Lake Charles (Louisiana), Newark, Omaha, Philadelphia, Toronto, Birmingham (England) and Geneva. Dancing Classrooms can also be seen in the films Mad Hot Ballroom and Take The Lead. Check out a video about the program and visit the Dancing Classrooms website.